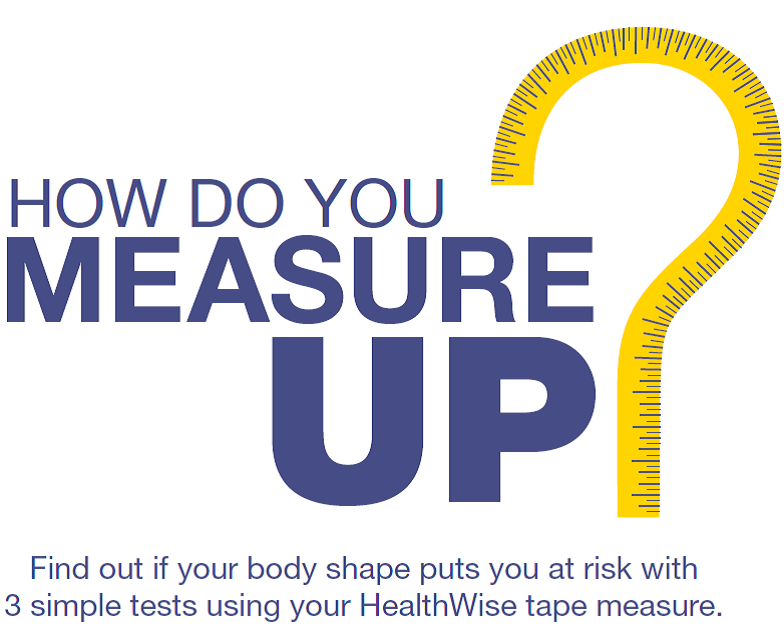 Request your free HealthWise tape measure today and see how your shape measures up. Take Charge. Live Well!